With the long winter finally breaking and Memorial Day just around the corner, there is no doubt that summer travel will be top of mind for many of us. 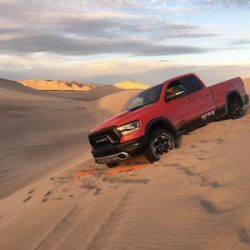 Whether you’re planning a long weekend or a cross-country adventure, FCA’s Uconnect 4C navigation system helps guide you to your destination easily and efficiently. 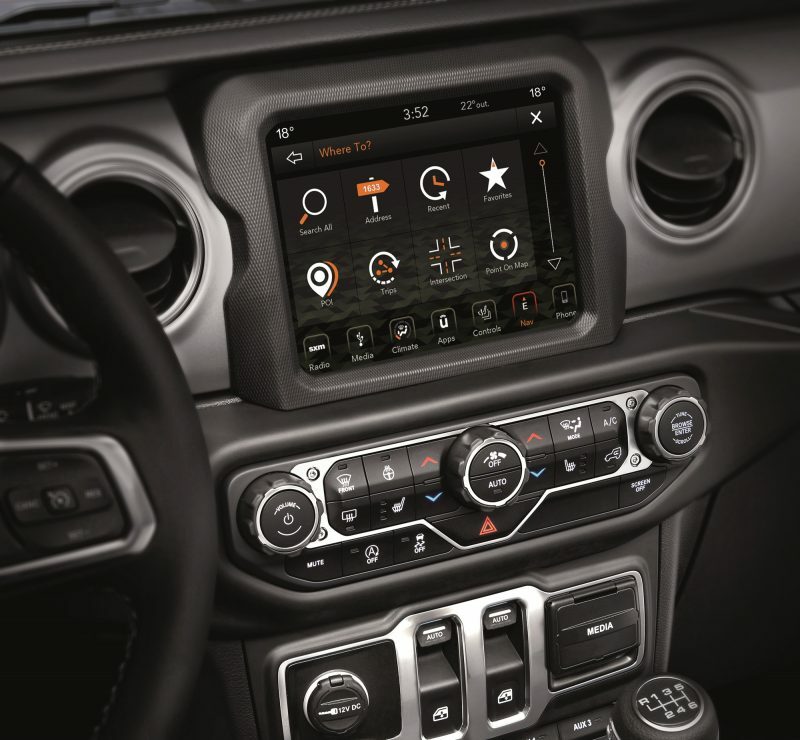 All-new 2018 Jeep® Wrangler Rubicon with available fourth-generation Uconnect navigation system. The available navigation feature allows you to identify points of interest with stunning 3-D graphics and detailed views of landmarks, cities and terrain. It’s also voice-controlled, so you can simply say an address to get directions. Sensor-assisted GPS helps ensure accurate positioning for your vehicle – even as you travel through tunnels, indoor parking garages and other areas where GPS signals can be obstructed. The Uconnect 4C navigation system also offers multi-touch gestures, which allows you to pinch, tap and swipe the screen for better viewing and navigating. Not sure about weather along the way? SiriusXM Travel Link makes every trip more manageable by providing up-to-date weather, fuel prices, sports scores and movie listings. 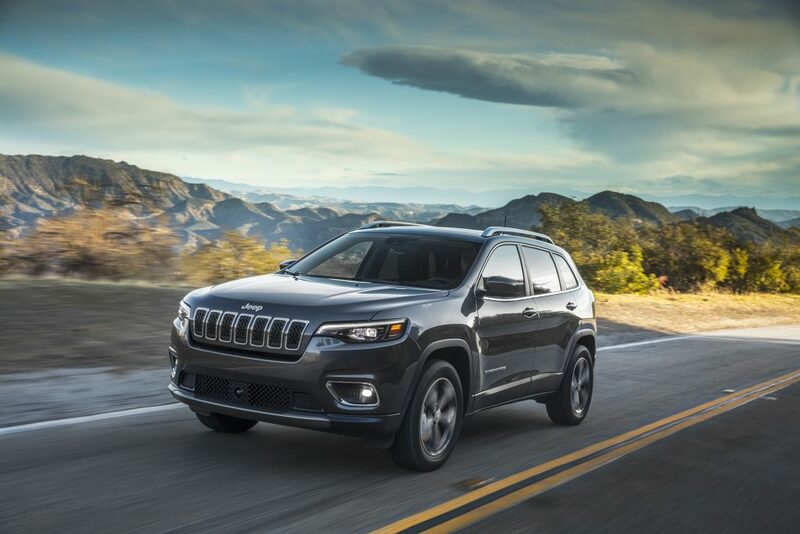 Also, with SiriusXM Traffic your drive may never come to a standstill as it works with the navigation system to display traffic speed and flow information, along with accident notifications to help drivers ease around congested areas. 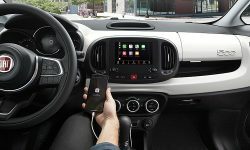 The Uconnect 4C navigation system is available on select Chrysler, Dodge, Jeep®, Ram and FIAT vehicles. 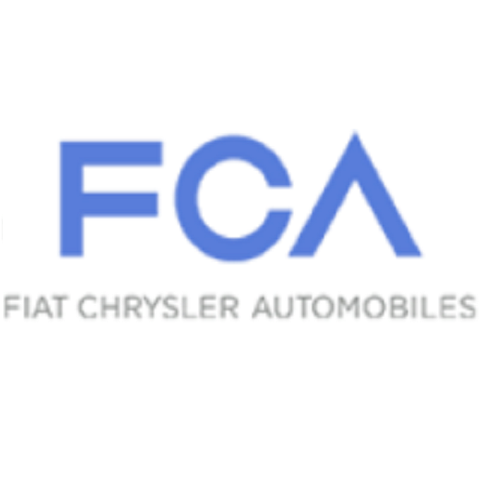 Also, it can be added for an additional fee to any FCA vehicle preloaded with the Uconnect 8.4 System.